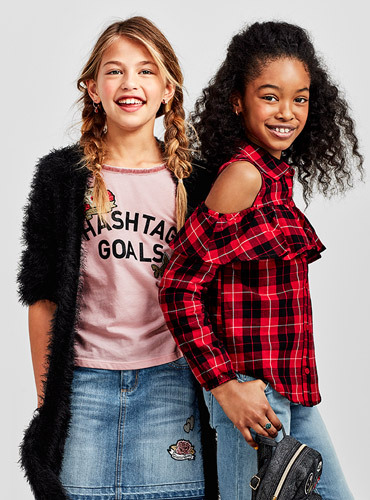 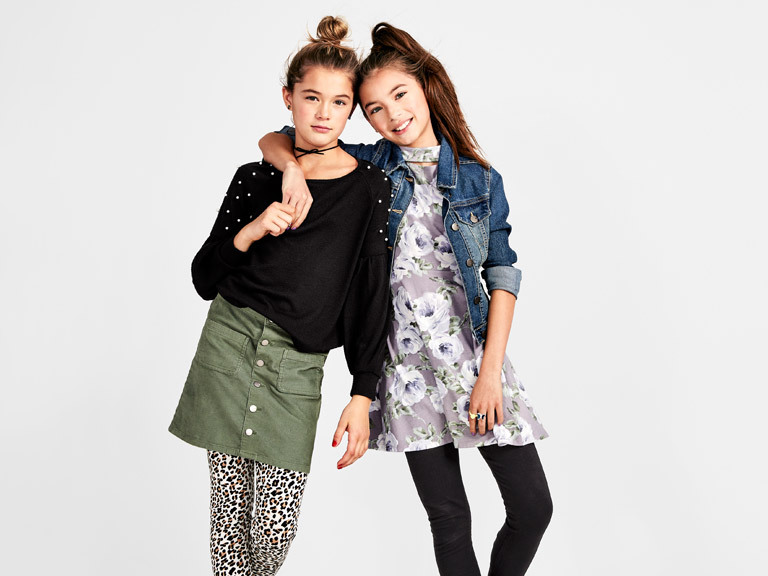 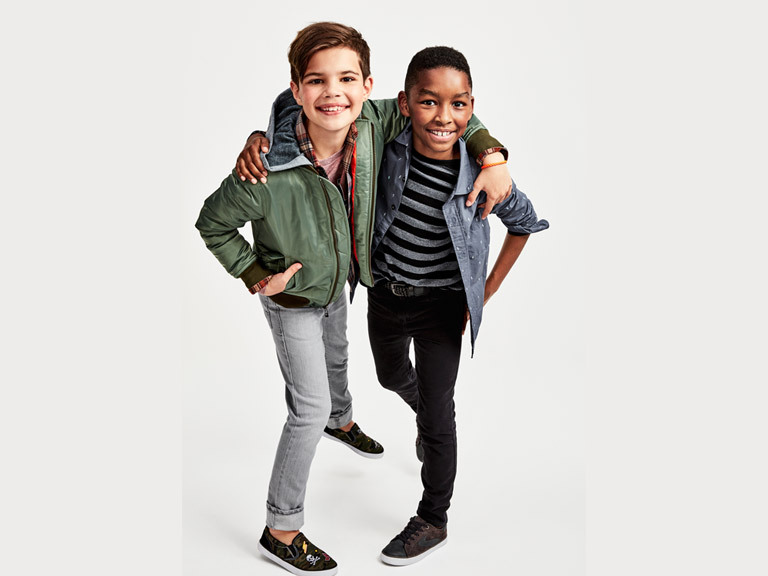 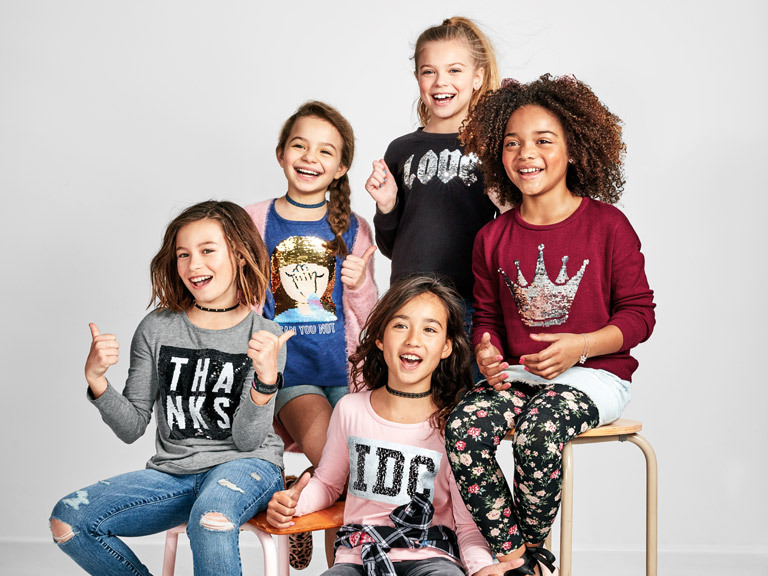 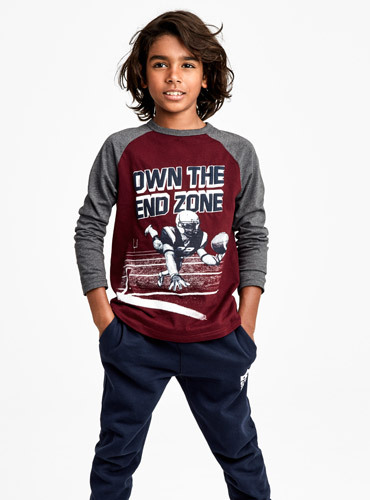 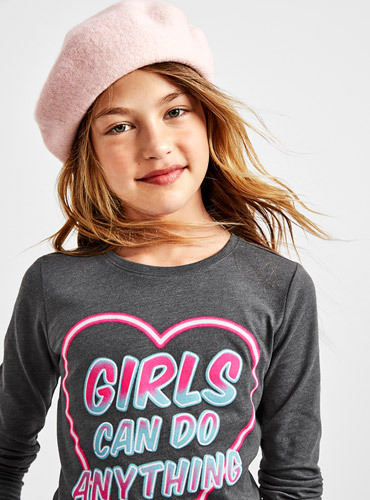 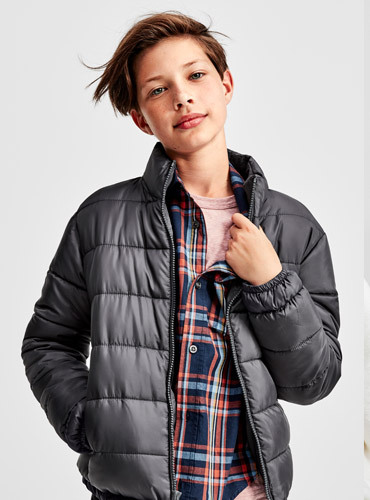 America’s #1 place for kids’ fashion, The Children’s Place has grown to become America’s largest specialty retailer of kid’s clothing and a fashion authority in children’s apparel since it launched in 1969. 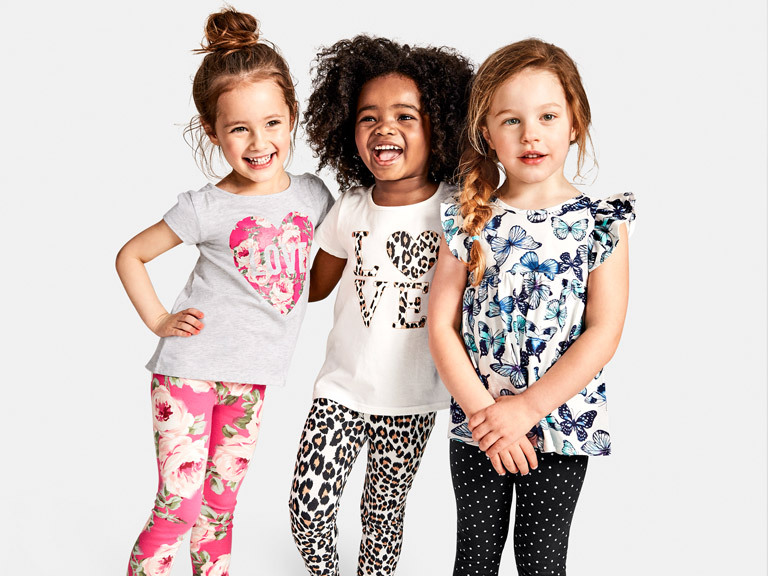 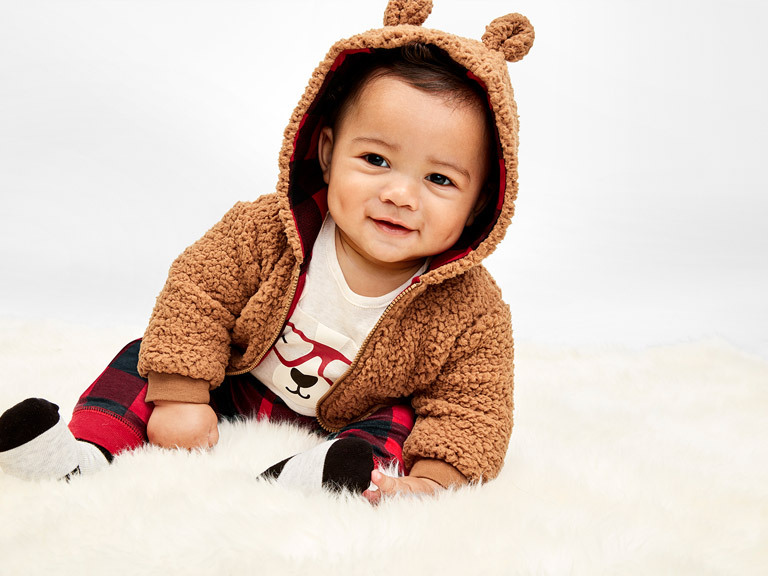 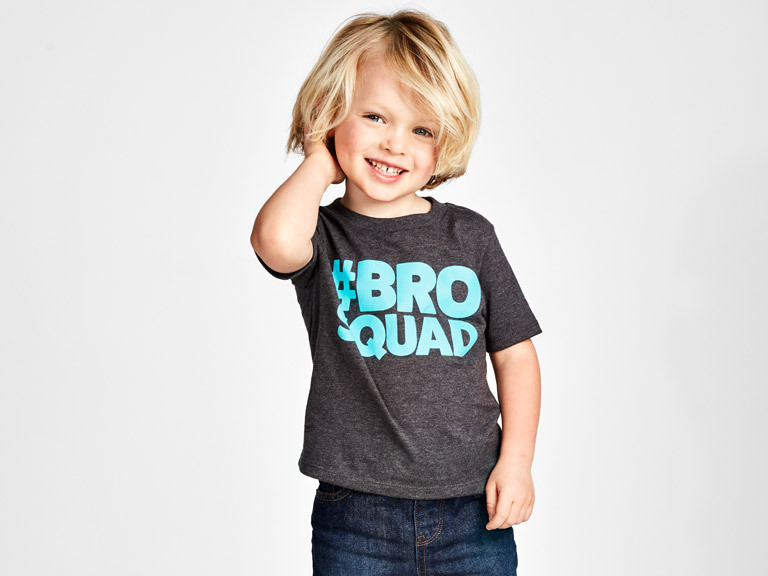 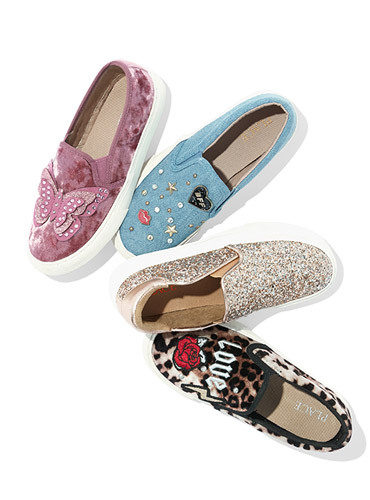 The brand carries fashion-forward styles every mom wants to dress her children in for special occasions and everyday play – from cute picks for babies to head-to-toe outfits for big kids. 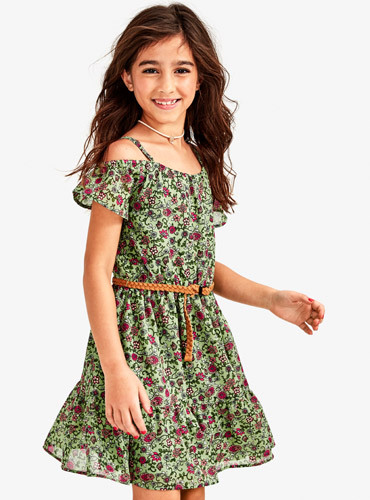 In 2015, The Children’s Place opened stores and online destinations in India to provide parents a full assortment of modern, fun, easy-to-wear kids clothing that combines quality, value and style. 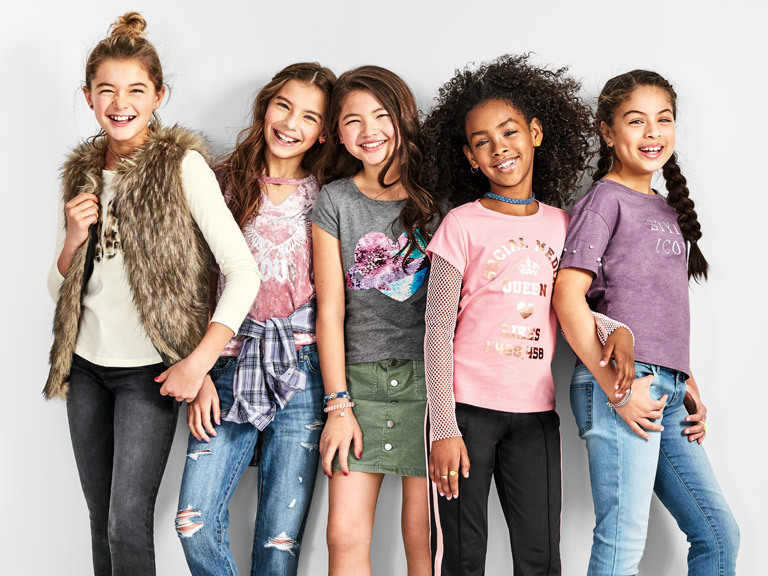 The Children’s Place officially launched on NNNOW.com in May 2016.